Jigs Mayuga, one the the country's expert when it comes to makeups, talks about the importance of not leaving makeup on the skin and the need to clean it off. Here are Biore's Makeup Remover products: Biore Cleansing Oil, Biore Micellar Cleansing Water, and Biore Cleansing Oil Cotton Facial Sheets. 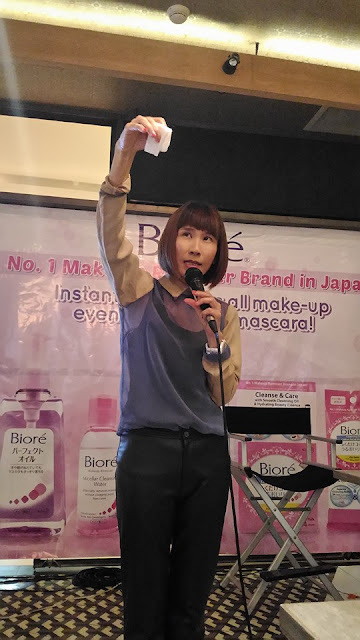 Jigs Mayuga also had a makeup tutorial. Watch it here -- makeup tutorial. 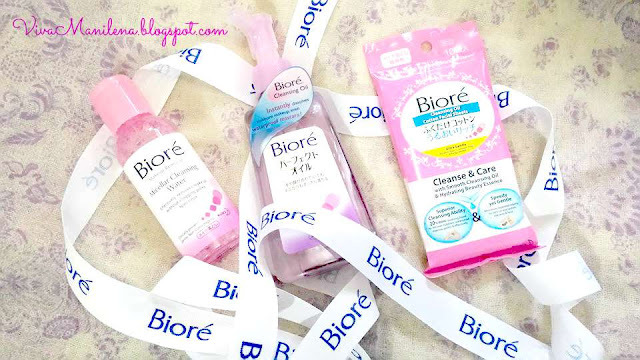 The Biore Cleansing Oil Cotton Facial Sheets. 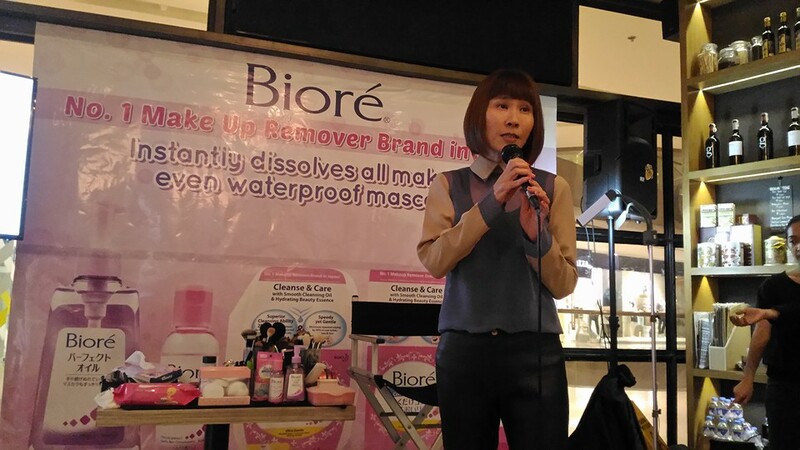 Although the sheet feels full of cleansing water, it is not drippy and is lightweight. 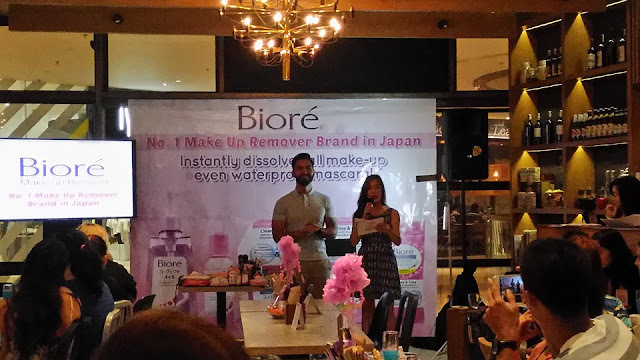 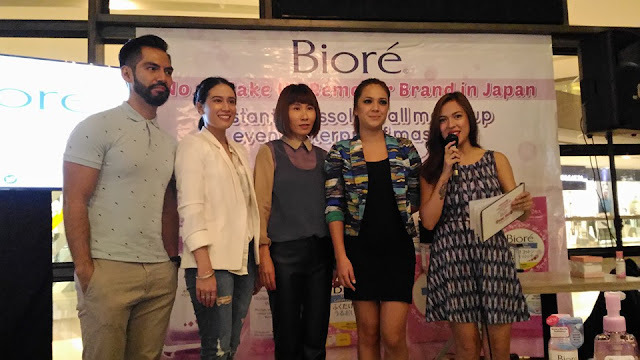 Biore products are available in selected department stores, supermarkets, and retailers nationwide. 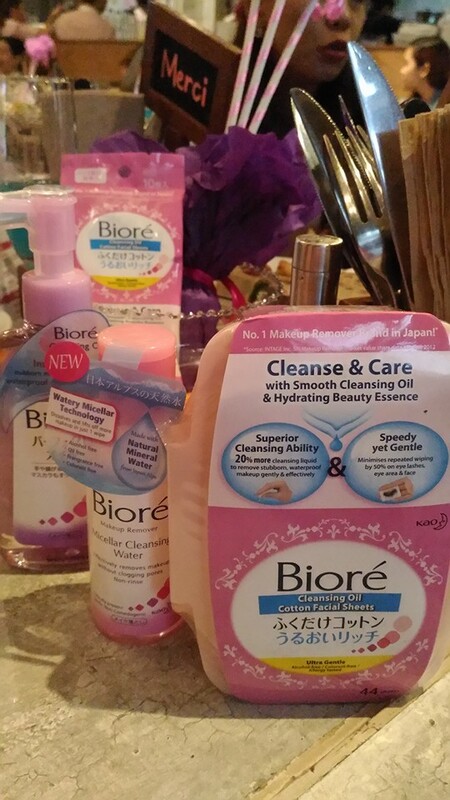 Stay tuned for product review.